Far from any Rudyard Kipling story, “Life of Pi” is a heart-warming film about a young boy named Pi who loses his family in a shipwreck. With little-to-no survival skills, Pi is left with only a few items to keep him alive. Lost at sea, he soon realizes he is not the only survivor. He is accompanied by a Bengal tiger and quickly learns that he himself is no longer the little boy he once knew. His struggle for survival is filled with magical adventures and inspiring discovery, and it is surely a struggle that must be seen. The film switches from past to present as he explains his life before and after the shipwreck when you are met by an adult Pi. His story is told in his own words as he shares his upbringing in a zoo and how he got his name, all leading up to his epic story of when his faith as a Hindu, Christian and Muslim are all tested by the time he was lost at sea. The effects are more than amazing. At times, the screen appears to be breathing, bringing the film and all its magic to life. During the day, your heart is racing while Pi struggles to find the courage to tame the tiger, leaving you on the edge of your seat every time they approach each other. The 3D effects really pop out every time the wild tiger jumps out with a mouth full of teeth. At night, when the sea is calm, the colors and visuals are more enhanced. You are able to see all the amazing sea-life, making his story more intense as you begin to feel for Pi as he longs to be saved. The 127 minute film can run a little long, leaving you wondering at time how long a kid can go missing before help arrives, or if this tiger finally going to eat him. Overall, this is was an amazing 3D film; the kind that makes you feel excited to be at the movies and just captivates you. 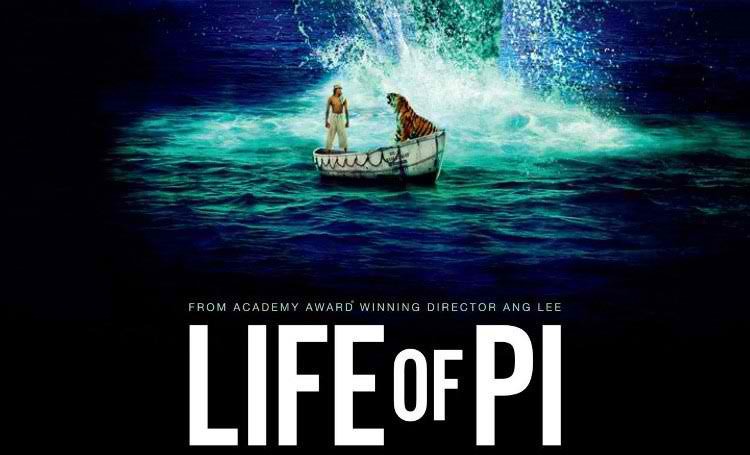 Be the first to comment on "‘Life of Pi’ takes the cake with amazing 3D effects"